There’s no doubt that social media marketing is an essential resource for the hotel and travel industry. However, hotel owners and managers need to know how to effectively use this handy tool to get the desired results. As with any tool, mishandling this valuable resource will make social media marketing useless or even potentially damaging. So how can the hotel industry take advantage of social media to develop additional business? Here’s a quick look at some basic tips and potential mistakes when approaching social media marketing. • Hotels should focus on a few chosen social media outlets rather than trying to spread themselves too thin over every website available. • Find creative ways to engage customers in friendly competitions or upbeat sales campaigns to build a close-knit online community for the hotel’s brand. • Mobile apps are very popular and useful to customers for finding competitive rates, making reservations and checking on any specific amenities. 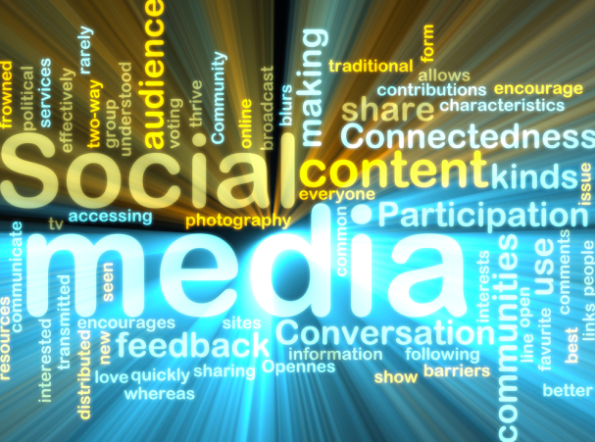 • Start with a specific business goal in mind to measure any social media marketing efforts. • Engage followers in real conversations and positive communication whenever possible. • Hotels that simply build a website and hope that people will find it to make their reservations isn’t enough in today’s fast-paced social media environment. • It’s very important to relate to current customers as well as potential clients online. Hotels that don’t actively engage in healthy conversations with their social media contacts tend to lose their followers’ interest on the web. • It’s too much for hotels to constantly post on every social media website available. By going for quantity rather than quality, hotels will lose their audience on almost every channel. • Hotel managers should ensure that the social media efforts are in line with the hotel’s business goals instead of producing more busywork for their employees. • Steer clear of any comments that are not related to the hotel’s brand or affiliated traveling questions. Negative communication can quickly turn followers away from the hotel’s social media marketing efforts. In the end, being creative and engaging with social media outlets can gain a loyal following, create repeat business and initiate additional referrals. By relating to their current customers and potential clients in a meaningful way, the hotel industry can win the social media game by staying positive and relevant with their own online community. This entry was posted in Social Media, Tourism, Travel Industry and tagged hotels, Social Media, social media marketing. Bookmark the permalink.